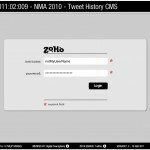 NMA Top 100 Interactive Agencies – Back issues/data required? 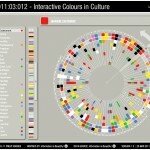 A dynamic data driven Adobe Flash ActionScript based interactive adaptation of David McCandless’ iconic “Colours in Culture” data visualisation. Now with a Stephen Few inspired “grid” view. 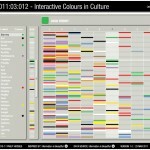 Interactive Colours in Culture – Now with Sort by Colour! 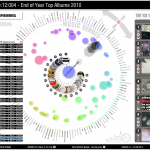 A dynamic data driven Adobe Flash ActionScript based interactive adaptation of David McCandless’ iconic “Colours in Culture” data visualisation. 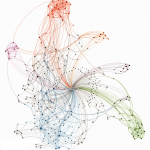 Now with sorting functionality. 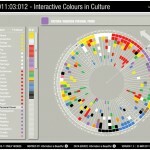 A dynamic data driven Adobe Flash ActionScript based interactive adaptation of David McCandless’ iconic “Colours in Culture” data visualisation. A dynamically data driven Adobe Flash ActionScript based interactive showing accelerometer, magnetometer, Inertial Motion Unit, heart rate, GPS (Latitude, Longitude and Altitude), ground speed, air time, GSR (Rush) and foot pressure data of snow boarders runs from Nokia Push, Push Snowboarding and Burton. Votes Referendum – How Should I Vote? 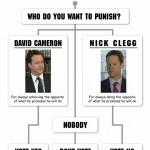 Non-Interactive Flow Chart to help people make a decision on how to vote in the Alternative Vote referendum on the 5th of October.